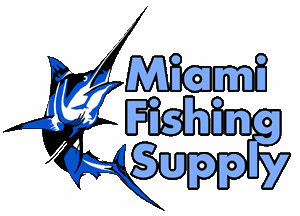 Lindgren-Pitman Carbon Steel 9/0 Black Swordfish Hook Miami Fishing Supply, complete selection of offshore fishing tackle, marine electronics and boat supplies. 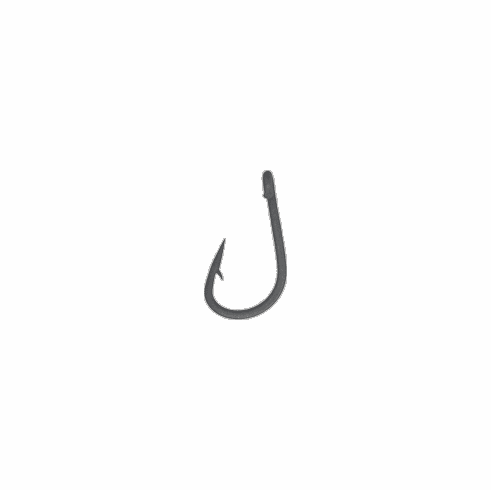 Lindgren-Pitman Carbon Steel 9/0 Black Swordfish Hook - 10° Offset Point. 100 pack.